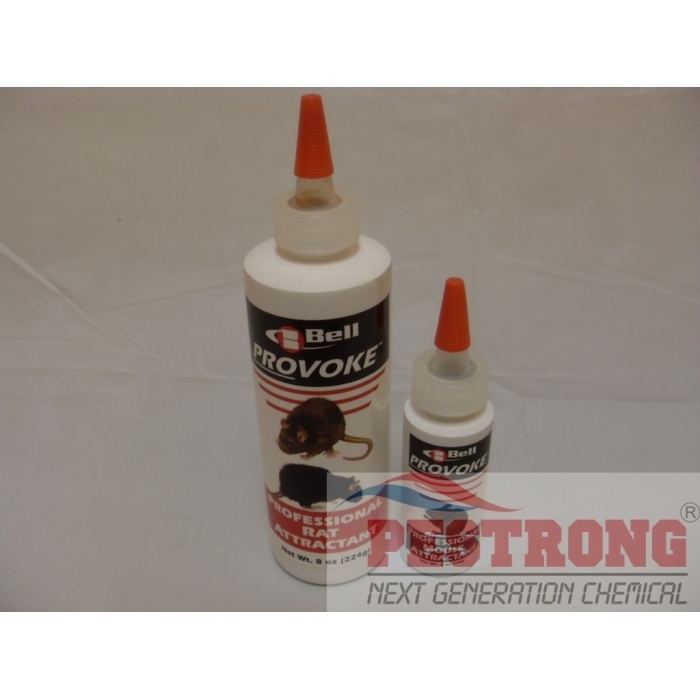 Where to Buy Provoke Rat Attractant, Provoke Professional Rat Mouse Attractant - $7.95 for Sale with Fast Free Shipping! 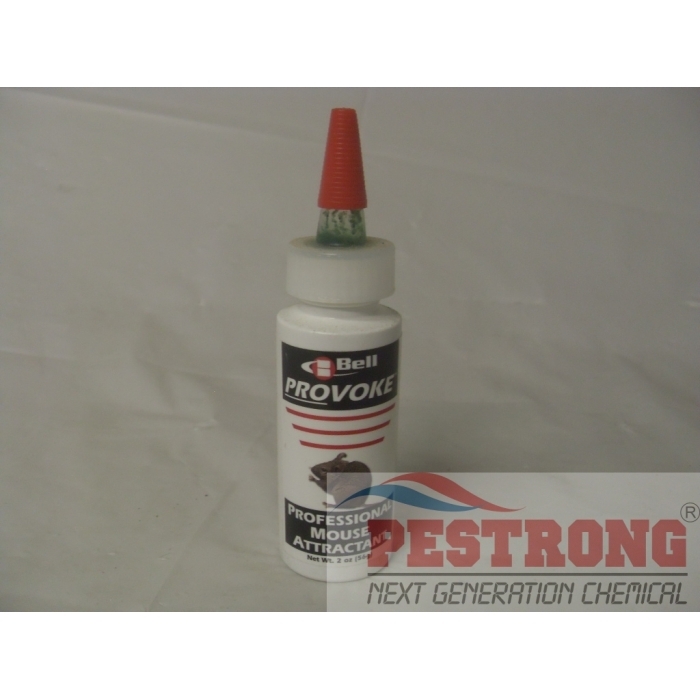 Provoke Professional Rat Mouse Attractant is convenient no-drip no-poison squeeze bottle. 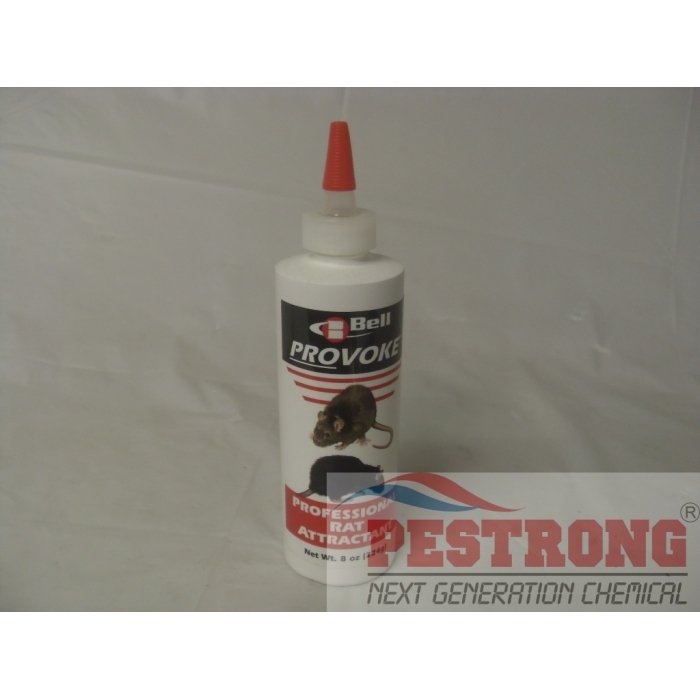 Dr T’s Mosquito Repelling Granules - 5 - 25..
Generation Pellets Place Packs - 4 Pails of..